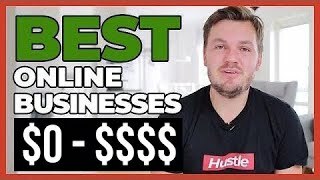 In today's video, I'm going to share with you how to start a business; and specifically, the process I used over a period of years to take my first idea (not a great one) and transform it into the multi-million dollar business I run today. 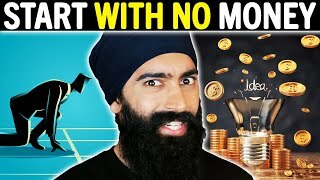 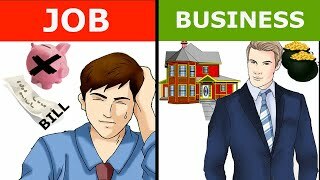 How to Start a Business With no Money. 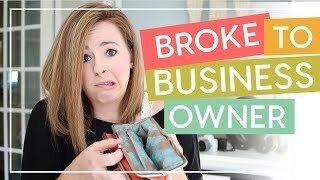 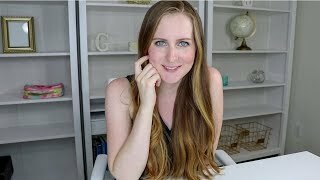 How can i start a business with no money?